The Sacramento River is California’s largest river, providing 35 percent of the state’s developed water supply. The river helps support the valley’s millions of acres of irrigated agriculture and is home to wildlife and a range of aquatic species, including rearing habitat for 70 percent of all salmon caught off the California coast. Once called “the Nile of the West,” the Sacramento River drains the inland slopes of the Klamath Mountains, the Cascade Range, the Coast Ranges and the western slopes of the northern Sierra Nevada. 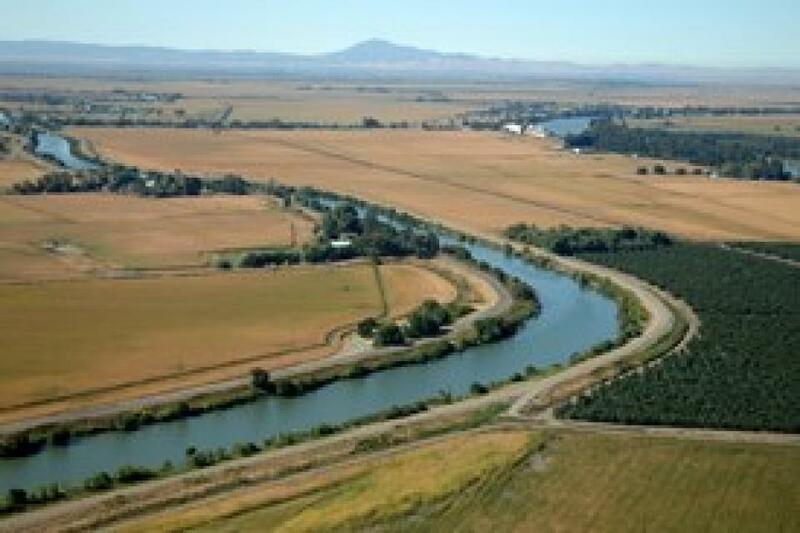 The river stretches some 384 miles from its headwaters near Mount Shasta to the Sacramento-San Joaquin Delta. In SB1, State Senate President Pro Tem Toni Atkins provides a compelling case to protect California’s air, navigable water, drinking water and workers. … However, despite our recognition that some in our state feel recent administrative rulings and legislative changes to federal law may not be the right prescription for California, we believe this legislation is overbroad, duplicative and unworkable. Assessing populations of fall-run Chinook salmon in California’s Central Valley isn’t as simple as counting how many adults have returned to a given stream to spawn. A process known as “source-sink dynamics” may be concealing the fact that certain populations are not self-sustaining. The Anderson Cottonwood Irrigation District, or ACID, Canal was covered in tree debris after the snow and rain storms. The workload was enough that Congressman Doug Lamalfa called in the California Conservation Corps. Administered by the National Park Service (NPS), NHAs are defined by NPS as a grassroots, community-driven approach to heritage conservation and economic development. They differ from national parks in several significant ways. Primarily, NPS does not take ownership of the land encompassed within an NHA and no land-use restrictions are placed upon landowners. So just what would a one-tunnel project look like? 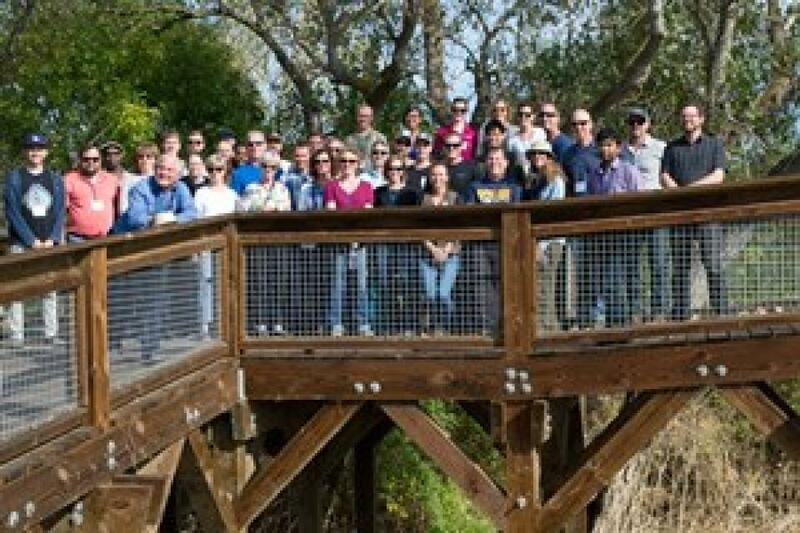 A workshop for Metropolitan Water District board members compared a single tunnel project at both 3000 cfs and 6000 cfs to the California WaterFix project, looking at water delivery capability, the ability to divert stormwater flows, water quality benefits, reverse flows, seismic events, and project costs. One video follows Matthew Sligar on a “typical 14-hour workday” during the planting season. Another offers a step-by-step explanation of how rice is planted in Butte County. In others, he takes viewers on virtual tractor rides and demonstrates important tools, like his autonomous agriculture drone. 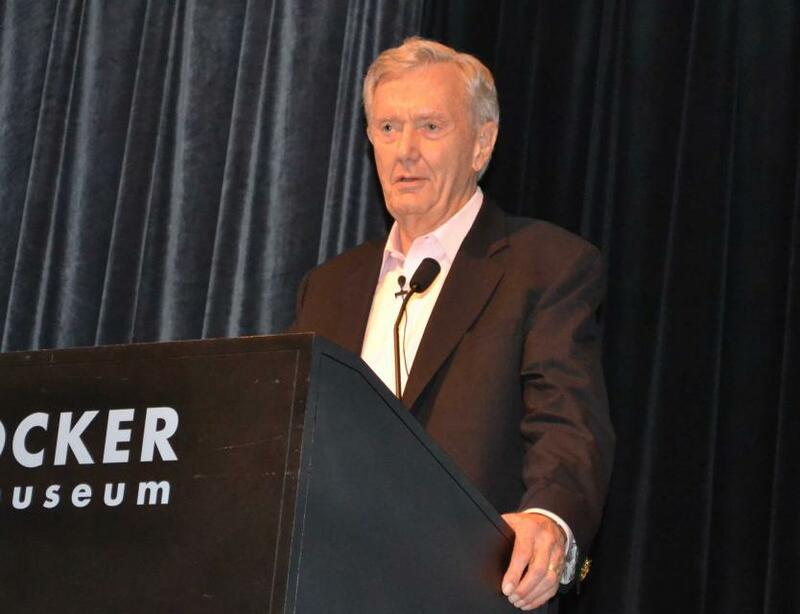 Sligar doesn’t shy away from controversial topics, either, such as weed and pest control management and water usage. The town of roughly 1,000 people is located in the north-east part of the county and surrounded by active waterways. It has flooded multiple times in the past. Goals of the study included reducing the risk of flooding while enhancing habitat restoration and providing safe access to the river, according to Sabatini’s presentation. Early last year, construction started on a $90 million project to build seven miles of setback levees and floodplains to protect Hamilton City from floods on the Sacramento River. … The new barriers are much farther from the riverbanks—as far as a mile away in places. In some respects, the concept is absurdly simple: During heavy rains or spring snowmelt, rivers need room to expand; moving levees back from riverbanks provides it. Setback levees not only reduce the need for newer and larger dams and levees, but also restore the natural habitat. The McCormack-Williamson Tract restoration project, a 1,500 acre site, lowers the levees on the north side of the island to allow the river to overtop into the site. On the south side, DWR will alleviate the surge flows that pose a risk to neighbors by opening small holes in the levee. 2018 saw the completion of construction of a levee to protect existing infrastructure on the site, as well as progress on habitat restoration plans. For the next phase, DWR will strengthen the interior levees and take steps toward opening the site up to tidal flows. Last week, the relicensing effort reached a milestone when FERC issued its Final Environmental Impact Statement. The environmental document essentially looks at what changes a licensee has proposed for a specific project, the impacts of those changes and provides conditions they must meet if awarded a new license. As his term as governor drew to a close, Jerry Brown brokered a historic agreement among farms and cities to surrender billions of gallons of water to help ailing fish. He also made two big water deals with the Trump administration. It added up to a dizzying display of deal-making. Yet as Gavin Newsom takes over as governor, the state of water in California seems as unsettled as ever. 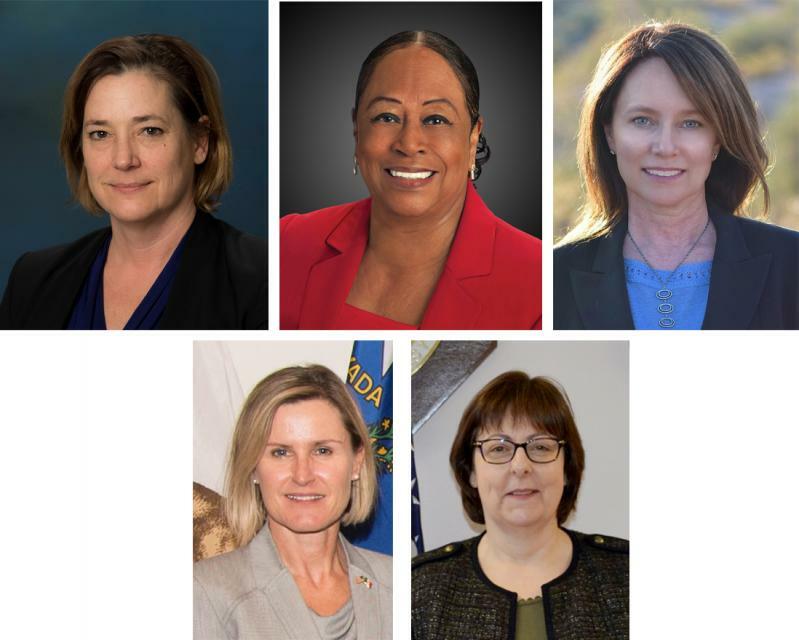 Gloria Gray became chairwoman of the Metropolitan Water District of Southern California on Jan. 1 and made history, though not for the first time. 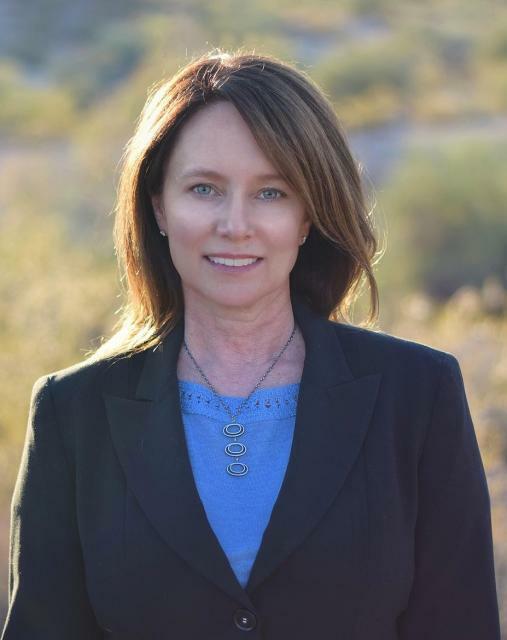 She has two big goals: seeing through a controversial public works project to build two new California water tunnels and ensuring her agency is represented by a more diverse group of people. State officials said today [Oct. 18] they are “racing” to implement erosion control measures before the start of the rainy season on hills left bare by the Carr Fire. … [Clint] Snyder [assistant executive officer, Central Valley Regional Water Quality Control Board] said the erosion control is focused on protecting human life and property, preserving drinking water sources in the Sacramento River and wildlife. 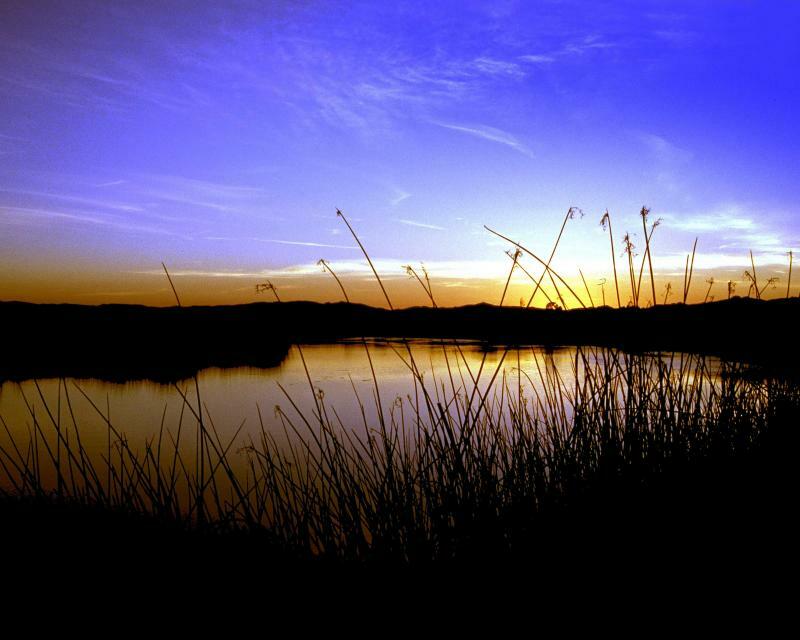 Sites Reservoir, the largest new water storage proposal in California, recently won a commitment of $816 million in state funds to help with construction. It promises to deliver enough water every year, on average, to serve 1 million homes. But regulatory realities looming in the background may mean the project has substantially less water at its disposal. The rare spring-run chinook salmon is rarer than usual this year, according to counts in the three streams that support the bulk of the wild fish left in the Sacramento River system. In Butte Creek, a snorkel survey counted 2,118 fish this year, according to Colin Purdy, who supervises the count for the state Department of Fish and Wildlife. That’s less than half the average since 1989 of 4,427 fish. Humans devastated California’s chinook salmon. Now they want to save it. Dave Vogel already knew that levees and dams had devastated the coastal salmon population in California’s longest river. The surprise for the fisheries scientist arrived when he saw the video footage of young salmon clustered beneath bridges in the watery depths. The U.S. Attorney’s Office announced that a farming company has agreed to pay $5.3 million in civil penalties and costs to perform work to repair disturbed streams and wetlands on property near the Sacramento River. … “Like the Duarte settlement last year, today’s agreement serves the public interest in enforcement of the Clean Water Act and deterrence of future violations,” said Jeffrey H. Wood, acting assistant attorney general for the Justice Department’s Environmental and Natural Resources Division. 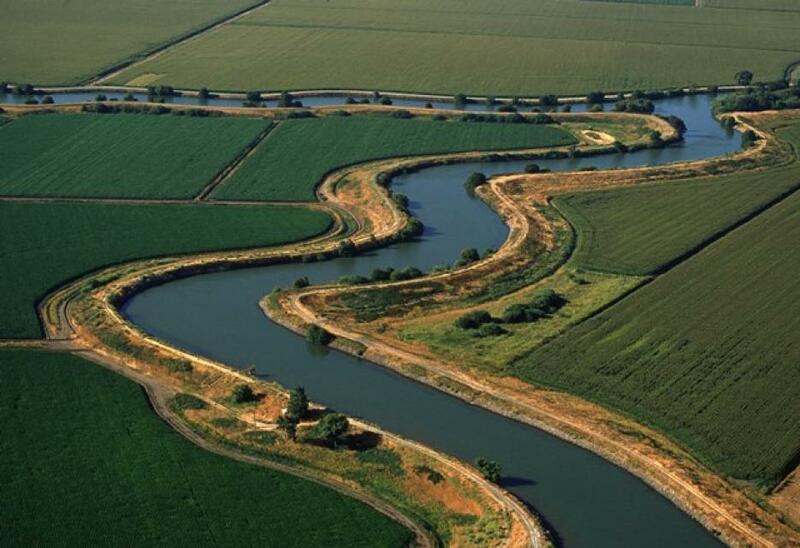 The Sacramento and San Joaquin rivers are the two major Central Valley waterways that feed the Delta, the hub of California’s water supply network. Our last water tours of 2018 will look in-depth at how these rivers are managed and used for agriculture, cities and the environment. You’ll see infrastructure, learn about efforts to restore salmon runs and talk to people with expertise on these rivers. Early bird prices are still available! 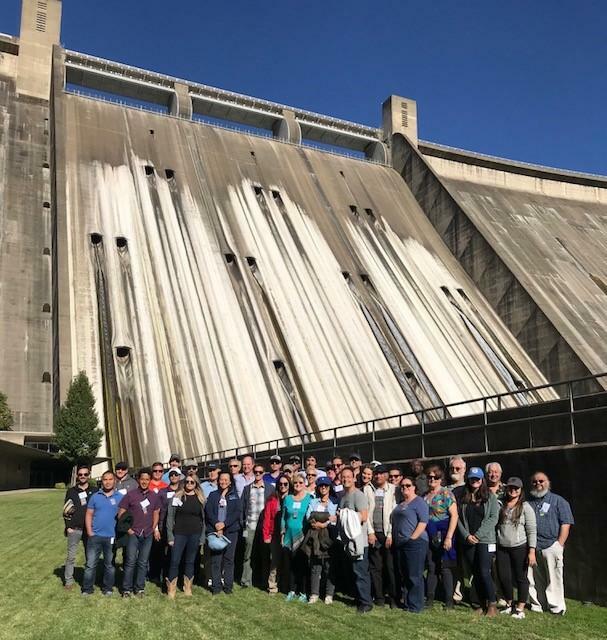 Get an up-close look at some of California’s key water reservoirs and learn about farming operations, habitat restoration, flood management and wetlands in the Sacramento Valley on our Northern California Water Tour Oct. 10-12. Each year, participants on the Northern California Water Tour enjoy three days exploring the Sacramento Valley during the temperate fall. Join us as we travel through a scenic landscape along the Sacramento and Feather rivers to learn about issues associated with storing and delivering the state’s water supply. A Modesto councilman called on the city to contribute toward efforts to resist a state water grab that’s become an emotionally charged issue in the region. 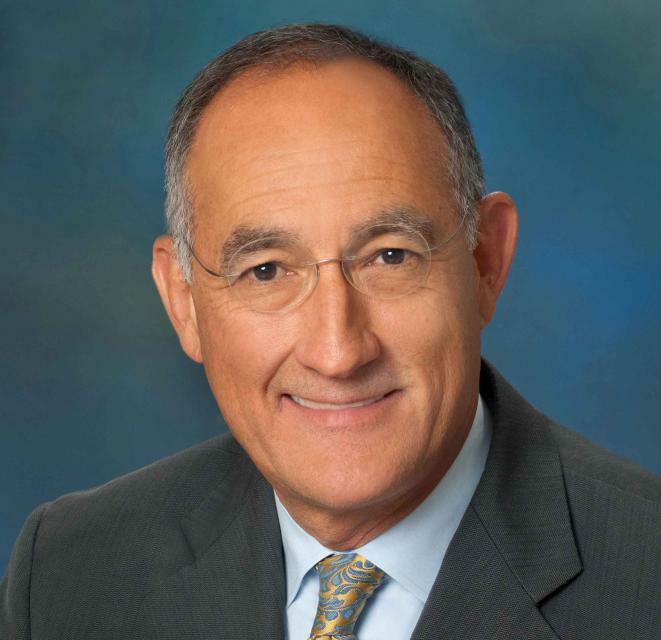 Councilman Mani Grewal said at Tuesday’s council meeting the state plan to take large amounts of Tuolumne River water to rejuvenate the Sacramento-San Joaquin River delta would create a “regulatory drought” in Stanislaus County. 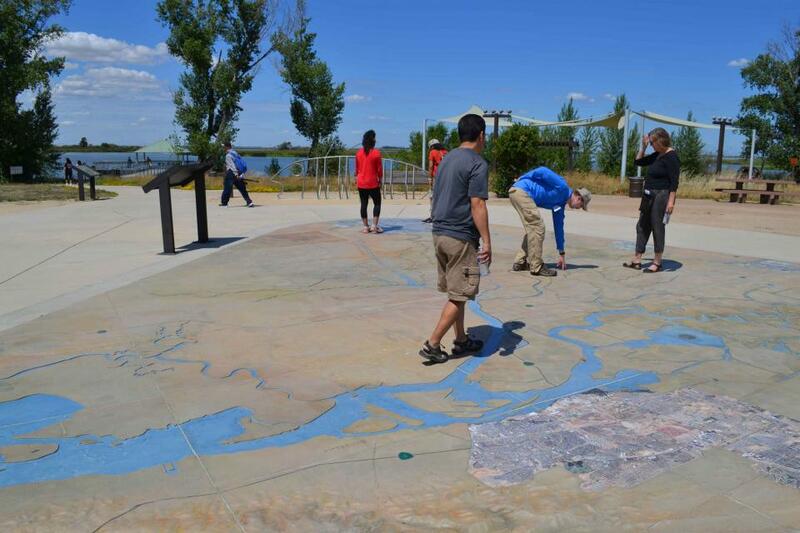 Where would extra water in Sacramento River come from? The framework of a plan for the Sacramento River watershed released Friday by the state Water Resources Control Board calls for an increase in the amount of water running into the Sacramento-San Joaquin Delta and out to sea, but it leaves the question of where that water would come from largely unanswered. A final draft plan for the San Joaquin River system has been released by state water regulators. … But Friday the State Water Board also released a “framework” for a similar plan being prepared for the Sacramento River watershed, which would see even larger reductions of diversions in the north valley. 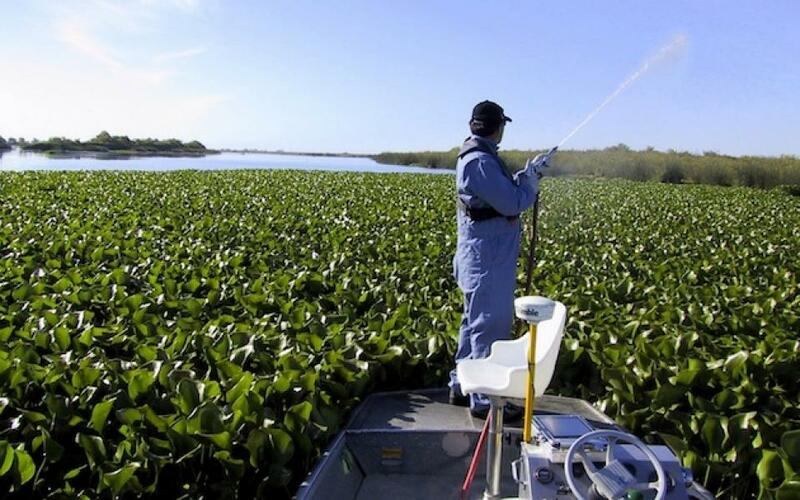 For more than 100 years, invasive species have made the Sacramento-San Joaquin Delta their home, disrupting the ecosystem and costing millions of dollars annually in remediation. The latest invader is the nutria, a large rodent native to South America that causes concern because of its propensity to devour every bit of vegetation in sight and destabilize levees by burrowing into them. Wildlife officials are trapping the animal and trying to learn the extent of its infestation. Chinook salmon, steelhead, and green sturgeon will soon have an easier path to the Sacramento River, and eventually their spawning grounds. Construction has begun on the Fremont Weir, which will allow the fish to travel from the Pacific Ocean back to their birthplace during spawning season, which takes place in early spring and ends just before the summer. A third straight year of low king salmon runs is expected to deliver another blow to one of the North Coast’s most iconic and lucrative fisheries, wildlife managers indicated Thursday, as both regulators and fishermen faced the prospect of a federally mandated plan to reverse the trend and rebuild key stocks. 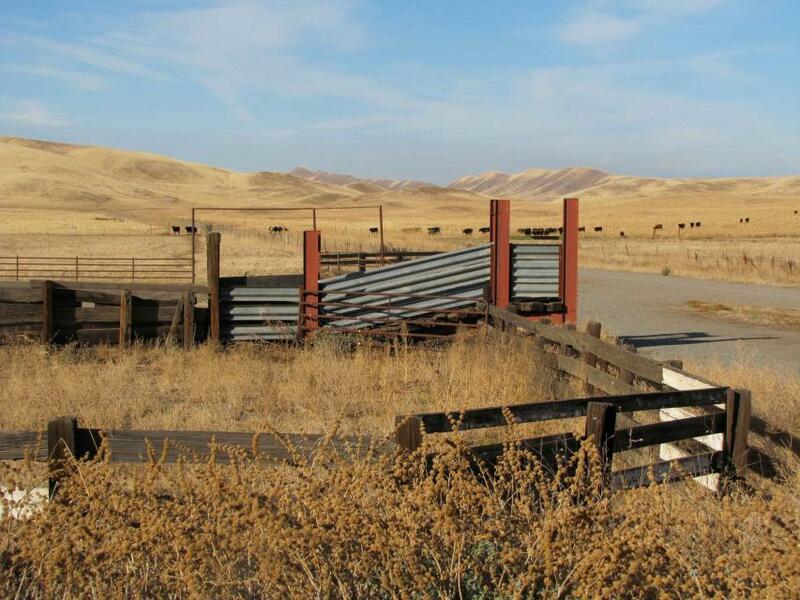 Despite the heat that often accompanies debates over setting aside water for the environment, there are instances where California stakeholders have forged agreements to provide guaranteed water for fish. Here are two examples cited by the Public Policy Institute of California in its report arguing for an environmental water right. In a new study published this week in Biological Conservation, researchers from the Metropolitan Water District of Southern California, UC Davis Center for Watershed Sciences, NOAA Fisheries, and Lawrence Livermore National Laboratory used salmon otolith (“earstone”) chemistry to reveal the migration patterns and secret hang out spots used by juvenile winter run on their way to the ocean. A Sacramento River side channel in Tehama County has been restored to improve salmon rearing habitat on the Sacramento River. 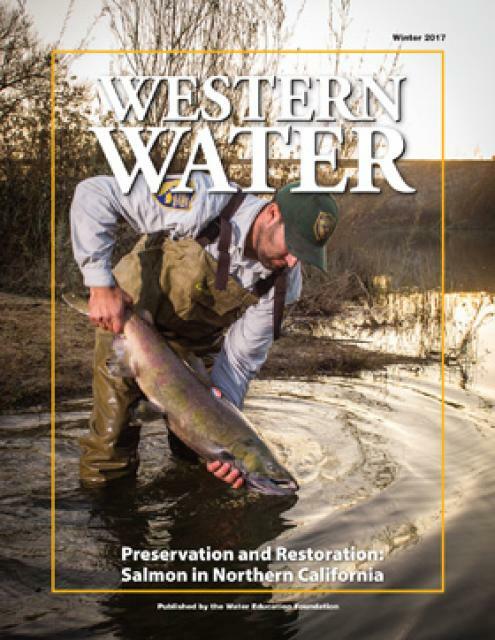 The project is the result of a collaborative partnership of state and federal agencies, local water districts, and conservation groups, and marks the 14th project completed over the last two years to benefit salmon in the Sacramento Valley. Construction at the project site, which is located just south of the gated Lake California community between river mile 269 and 270, has been completed but monitoring of the site will be ongoing. Lucas RossMerz, the executive director of the [Sacramento River Preservation] trust, led a conversation on projects and impacts on the Sacramento River in the past year. Topics discussed included the status of the salmon runs, an update on the Central Valley Flood Protection Plan, the proposed Sites Reservoir, the Hamilton City “J Levee” project, the Central Valley Salmon partnership, and the Sacramento River Water Trail. Fisheries officials plan to turn a series of ponds in the Henderson Open Space into a side channel of the Sacramento River that will be used for salmon rearing habitat. The Western Shasta Resource Conservation District plans to excavate the channels and connect them to the river, creating a safe space for young salmon and other fish. The Sacramento and San Joaquin are the two major rivers in the Central Valley that feed the Delta, the hub of California’s water supply network. Our last two water tours of 2017 will take in-depth looks at how these rivers are managed and used for agriculture, cities and the environment. You’ll see infrastructure, learn about efforts to restore salmon runs and talk to people with expertise on these rivers. Each year, participants on the Northern California Water Tour enjoy three days exploring the Sacramento Valley during the temperate fall. Join us as we travel along the Sacramento and Feather rivers through a scenic landscape and learn about issues associated with storing and delivering the state’s water supply. 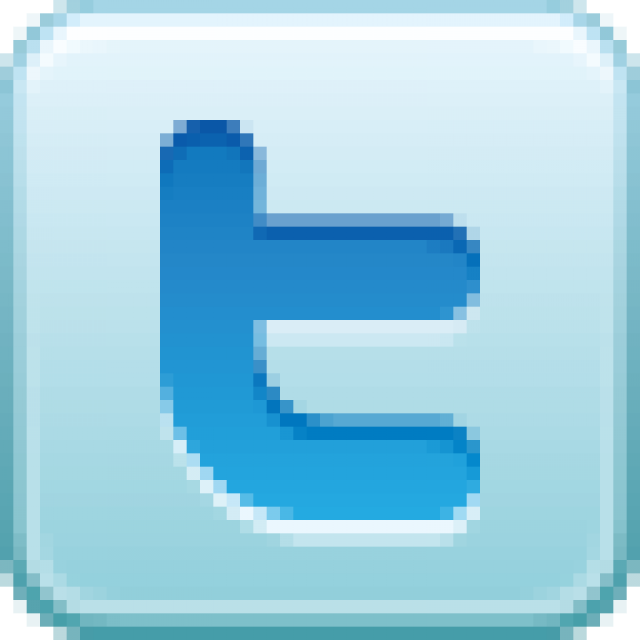 The federal regulators evaluating Gov. Jerry Brown’s decades-old ambitions to re-engineer the water supplies from California’s largest river are promising a status update Monday, as Brown’s $16 billion proposal to shunt part of the Sacramento through two mammoth tunnels awaits a crucial yes or no from national agencies. State and federal agencies have big plans to change the way water flows through Anderson River Park. … The test pits are being dug to prepare for a project that would create a place where young salmon can eat, grow and get ready for their migration out to the Pacific Ocean, officials said. Before dams were built on the upper Sacramento River, flood water regularly carried woody debris that was an important part of the aquatic habitat. Deprived of this refuge, salmon in the lower parts of the upper Sacramento River have had a difficult time surviving and making it down the river and out to the ocean. 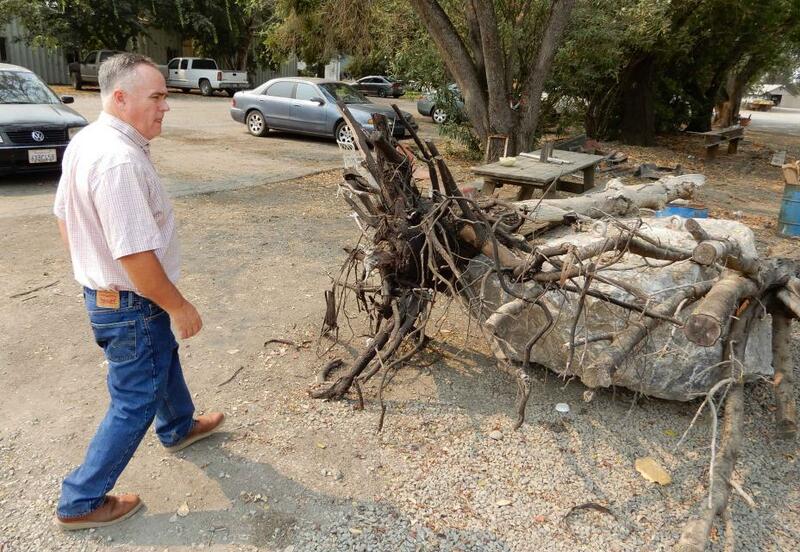 Seeing this, a group of people, including water users, decided to lend a hand with an unprecedented pilot project that saw massive walnut tree trunks affixed to 12,000-pound boulders and deposited into the deepest part of the Sacramento River near Redding to provide shelter for young salmon and steelhead migrating downstream. Crucial details about the location and depth of certain California water wells can be kept secret, and out of the hands of an environmental group, a top federal appeals court ruled Tuesday. For anyone who wants to get out on the Sacramento River and fish the section of water from Keswick Dam to Highway 44, time is running out. 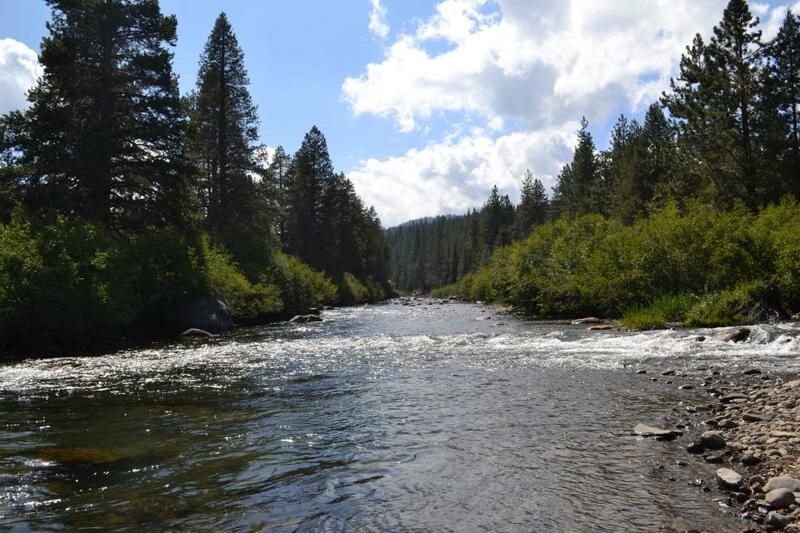 The California Fish and Game Commission on Wednesday approved permanently closing that section of the river to all fishing from the beginning of April to the end of July every year. Crews are out this week rescuing hundreds of fish stranded in pools and sloughs after the Sacramento River receded from last month’s high water flows. Earlier this week Greg Boehle watched as the Sacramento River came into his yard and stopped just a few steps from his home. Protecting and restoring California’s populations of threatened and endangered Chinook salmon and steelhead trout have been a big part of the state’s water management picture for more than 20 years. Significant resources have been dedicated to helping the various runs of the iconic fish, with successes and setbacks. In a landscape dramatically altered from its natural setting, finding a balance between the competing demands for water is challenging. Water officials dramatically increased flows on the American and Sacramento rivers Monday to lessen the flooding risk ahead of big storms coming Monday and Tuesday night. Officials have closed all the gates of the Sacramento Weir, stopping the flow of water that helped flood the Yolo Bypass west of Sacramento. Wednesday’s Top of the Scroll: Who likes state’s plan to keep more water for fish in California rivers? Practically nobody. California regulators say their sweeping proposal to devote more flows from the state’s major rivers to fish and wildlife is an attempt to balance competing interests for a scarce resource. 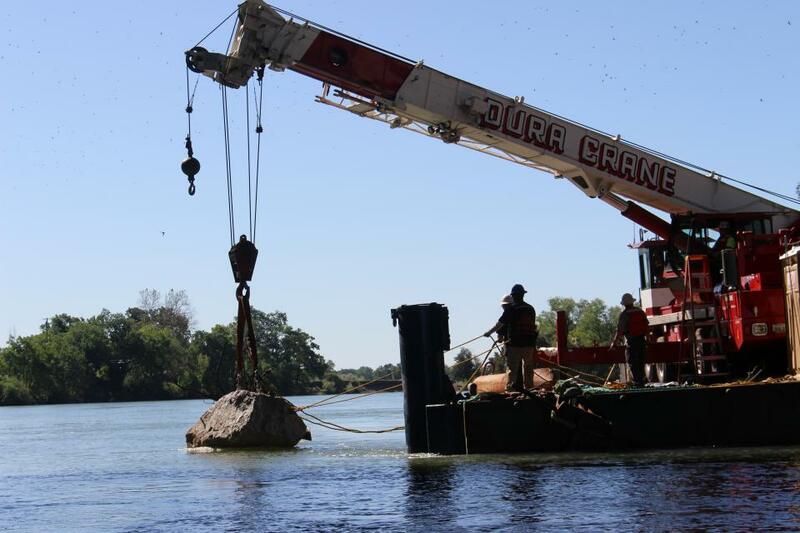 Excavators, loaders and dump trucks began moving earth around the Sacramento River this week as part of the latest effort to help endangered chinook salmon. 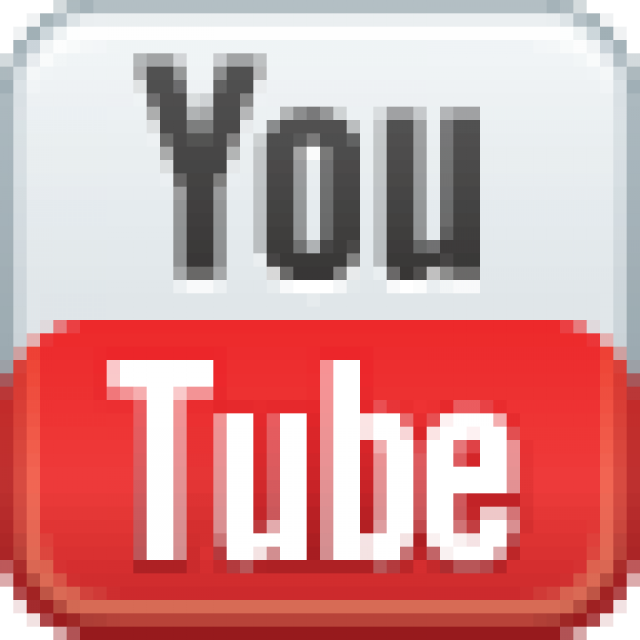 … Money for the project comes from the federal Central Valley Project Improvement Act. The picture has brightened slightly for endangered winter-run Chinook salmon after two disastrous spawning seasons. The number of juveniles migrating downstream this fall is roughly twice what it was last year, thanks to better temperature conditions in the Sacramento River. For the past two years state fisheries officials have asked the state Fish and Game Commission to close on an emergency basis a 51/2-mile section of the river to fishing from April 1 to July 31 to protect spawning winter-run chinook salmon. 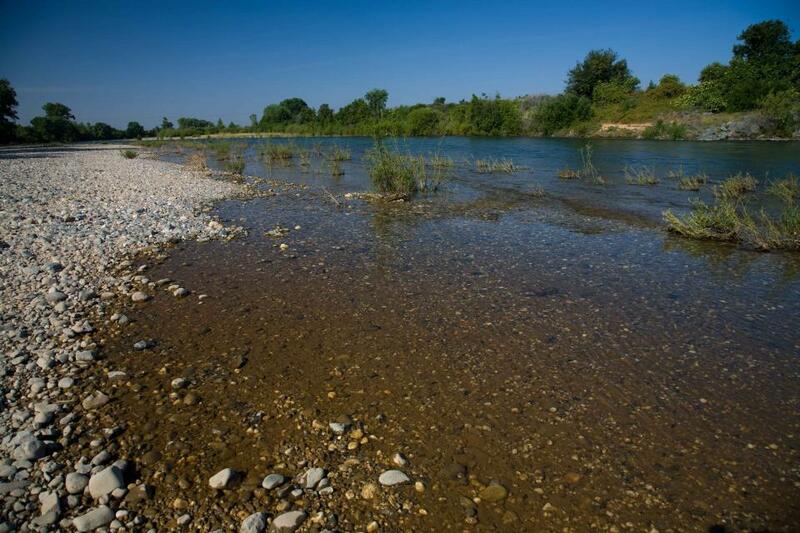 California regulators are considering a plan that could allow more water in the Sacramento River to flow out to the ocean in order to protect fish and wildlife. Signaling a cutback in water supplies for farming and cities, California regulators on Wednesday issued a new scientific analysis that proposes overhauling the management of the Sacramento River and devoting more water to Northern California’s dwindling fish populations. 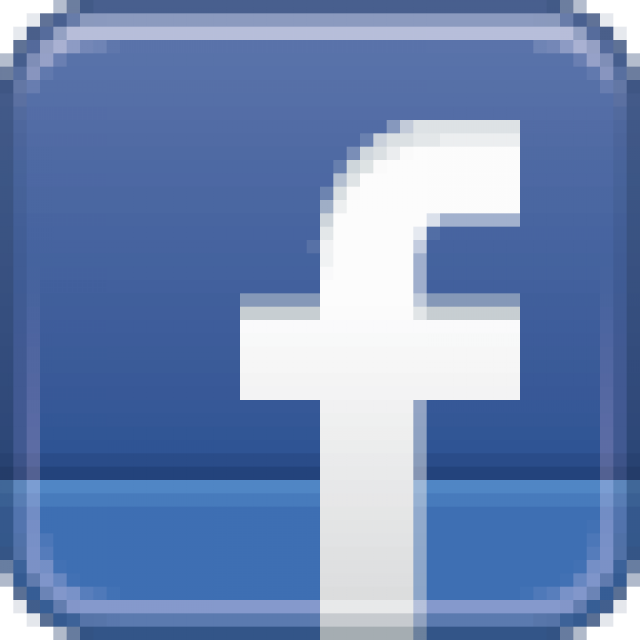 … The proposal comes a month after the water board called for people to take far less water out of the San Joaquin River system. On a quiet stretch of the Sacramento River – a short ride from downtown – a decaying houseboat serves as a homeless man’s weekend getaway. At this point in the Sacramento River restoration game, one big fix will not change the outlook for endangered and threatened salmon. However, fish scientist Dave Vogel hopes that a series of smaller fixes will make a big difference. In a move that foreshadows sweeping statewide reductions in the amount of river water available for human needs, California regulators on Thursday proposed a stark set of cutbacks to cities and farms that receive water from the San Joaquin River and its tributaries. Less than 50 miles northeast of Chico, California, begins the 93-mile Butte Creek – a tributary of the Sacramento River. It is named after Butte County, which was in turn named for the nearby volcanic plateaus, or “buttes,” and travels through a massive canyon on its way southwest to the Sacramento Valley. As a watershed, it drains about 800 square miles, both for agricultural and residential use. The upper watershed is dominated by forests, while the lower watershed is primarily agricultural. 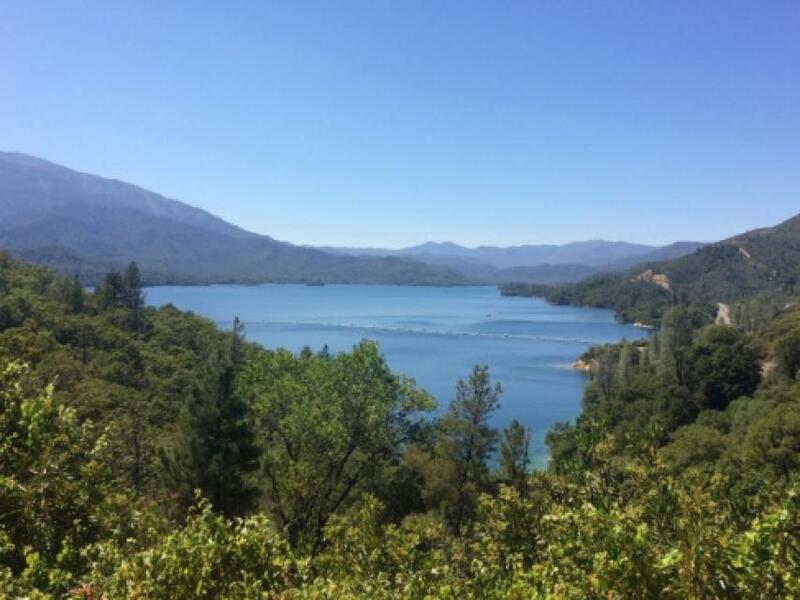 Whiskeytown Lake, a major reservoir in the foothills of the Klamath Mountains nine miles west of Redding, was built at the site of one of Shasta County’s first Gold Rush communities. Whiskeytown, originally called Whiskey Creek Diggings, was founded in 1849 and named in reference to a whiskey barrel rolling off a citizen’s pack mule; it may also refer to miners drinking a barrel per day. We went deep into California’s water hub and traversed the Sacramento-San Joaquin Delta, a 720,000-acre network of islands and canals that support the state’s water system and is California’s most crucial water and ecological resource. The tour made it way to San Francisco Bay, and included a ferry ride. Water from Northern California flows through the Delta and heads south to provide drinking water for more than 25 million Californians and irrigation to 3 million acres of farmland that contribute to the state’s $46 billion agricultural industry. Headwaters are the source of a stream or river. They are located at the furthest point from where the water body empties or merges with another. The American River, with headwaters in the Tahoe and El Dorado National forests of the Sierra Nevada, is the birthplace of the California Gold Rush. It currently serves as a major water supply, recreational destination and habitat for hundreds of species. The geologically diverse North, Middle and South forks comprise the American River or the Río de los Americanos, as it was called during California’s Mexican rule.